Your people are your greatest investment. 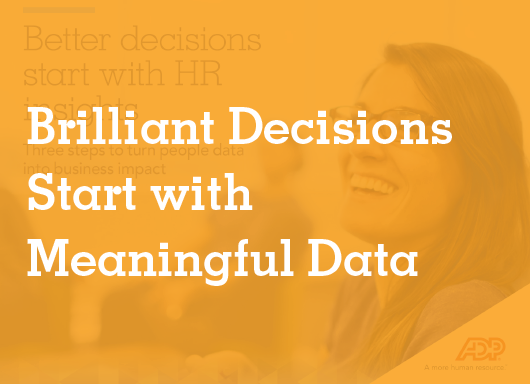 Be the brightest of the bunch, and offer your employees what they need to shine, with the help of full workforce data visibility and benchmarking from ADP. 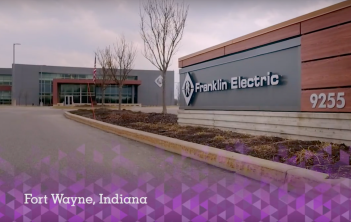 Learn how important data insights and knowledge from time and labor management systems, can be used to benefit your workforce. The secret to talent happiness isn’t determined by salary or office perks - it’s driven by employee benefits. 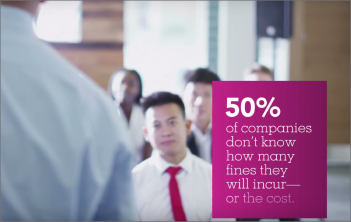 Learn how to transform benefits into a business asset with ADP. 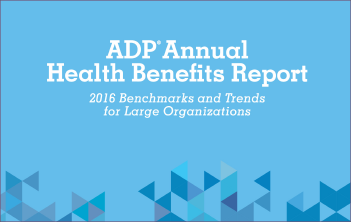 Our ADP® 2016 Annual Health Benefits Report highlights benefit trends and benchmarks in light of changes in the economy, workforce and demographics.